If you are looking to hunt using archery then one way to learn how to shoot is Instinctive. See the video below which explains how to shoot instinctively. 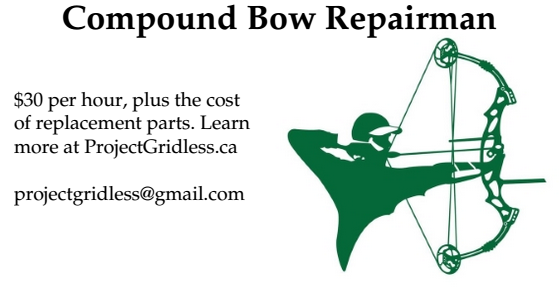 For archery lessons in Toronto visit CardioTrek.ca.